Murray was born in 1829 at Bromley, England. He was educated at Christchurch, Oxford. He was a member of the civil service from 1852 until 1870. 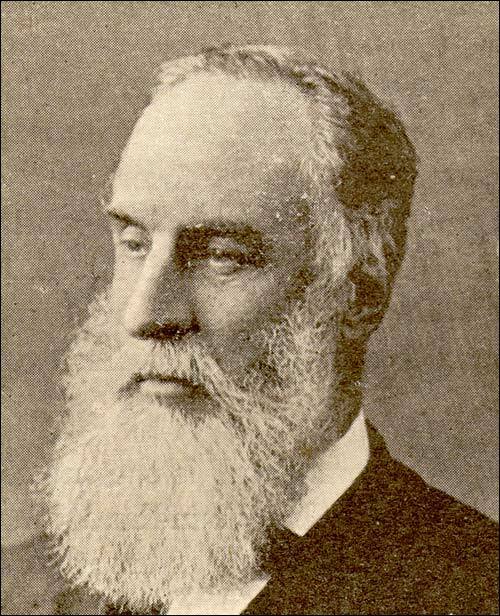 Before becoming relief commissioner for Newfoundland after the 1894 bank crash, he was chairman of England's Board of Customs. Murray was made governor of Newfoundland after O'Brien's term ended in 1895. He was knighted the same year. As governor, Murray acted more as a school headmaster than as a colonial representative presiding over a responsible government. He took a moral role and, following O'Brien, viewed Newfoundland's politicians as rogues and scoundrels. Determined to bring order to a cabinet facing corruption charges, Murray forced one member of the Legislative Council to resign and attempted to appoint new members without consulting the government. Murray was also critical of a contract that in effect sold the Newfoundland railway to Robert Gillespie Reid. He tried to stop the contract from getting royal assent. When the British government turned down his request, Murray, in a partisan move, assisted anti-contract forces by weakening Premier James Spearman Winter's administration. He forced one of Winter's most powerful cabinet members, Alfred Bishop Morine, to resign. Murray remained at odds with the government and was recalled in 1898. After his removal, Murray served in Britain as chairman of the Board of Customs until 1904. He died soon after, on March 11, 1904.